Diabetic retinopathy is a common complication for diabetics, especially those who’ve had diabetes for a long time. One-third of the 285 million people with diabetes worldwide have diabetic retinopathy. Diabetic retinopathy develops when chronic high blood glucose levels cause damage to the blood vessels in the retina. In the early stages of diabetic retinopathy, symptoms are mild and may go unnoticed. As it progresses, it can lead to more serious visual impairment and eventually blindness. In fact, diabetic retinopathy is the leading cause of vision loss in the world. But the good news is that you can prevent retinopathy-related vision impairment and loss by managing your diabetes with medication, exercise, and healthy eating. The retina is made up of light-sensitive tissue in the back of your eye. 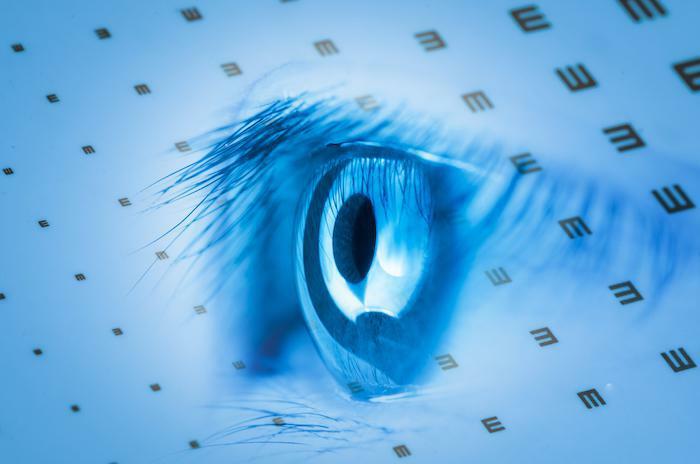 Its function is to convert light into signals and then send those signals through the optic nerve to your brain. These signals are then converted into detailed images. 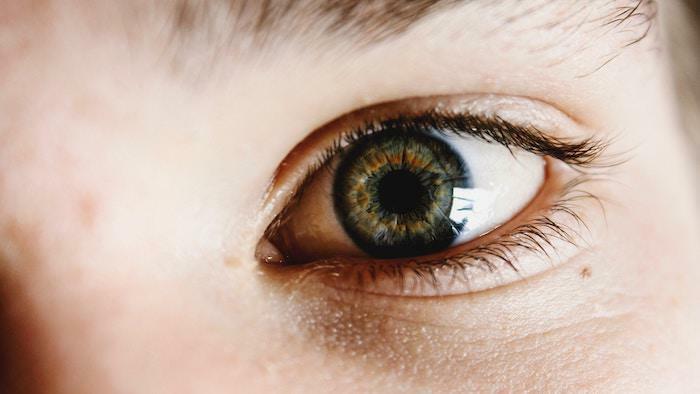 When the blood vessels in the retina become destroyed by long-term high glucose levels, the retina can’t get the nutrients it needs to function properly. If the retina can’t perform its job, your vision becomes impaired. The real damage from diabetic retinopathy comes from the condition going untreated over a period of time. In the early stages of the disease, the blood vessels in the retina become damaged, leak, or get blocked. Over time, new blood vessels form and also leak or create scar tissue. Eventually, the retina becomes detached. NPDR is generally how diabetic retinopathy begins and when the vessels in your retina first become damaged. This is the most common form of diabetic retinopathy. Fluid may leak from damaged blood vessels, causing the retina to swell, leading to diabetic macular edema. As the vessels become more engorged, some of them stop transporting essential nutrients to the retina. Often, there are no symptoms at this stage. PDR is the most severe form of retinopathy. At this stage, new abnormal blood vessels begin to form. These abnormal blood vessels are fragile and usually leak blood into the eye, leading to impaired vision, dark spots, floaters, and the inability to see color. If left untreated, these abnormal vessels form scar tissue, which may lead to retinal detachment and eventually blindness. 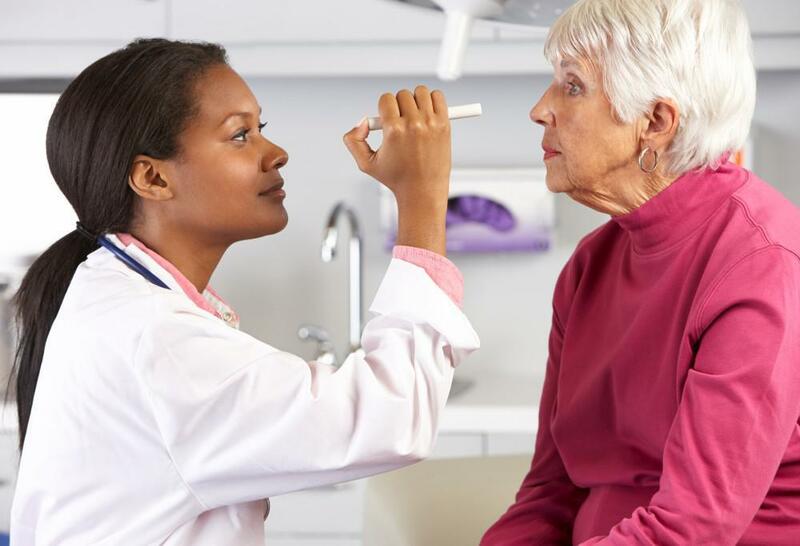 The best way to prevent diabetic retinopathy is through annual (at least) comprehensive eye exams and excellent control of your diabetes with guidance from your physician (either your primary care physician or your endocrinologist). Since the early stages of the disease often have no symptoms, the only way to detect it is through a dilated eye exam. 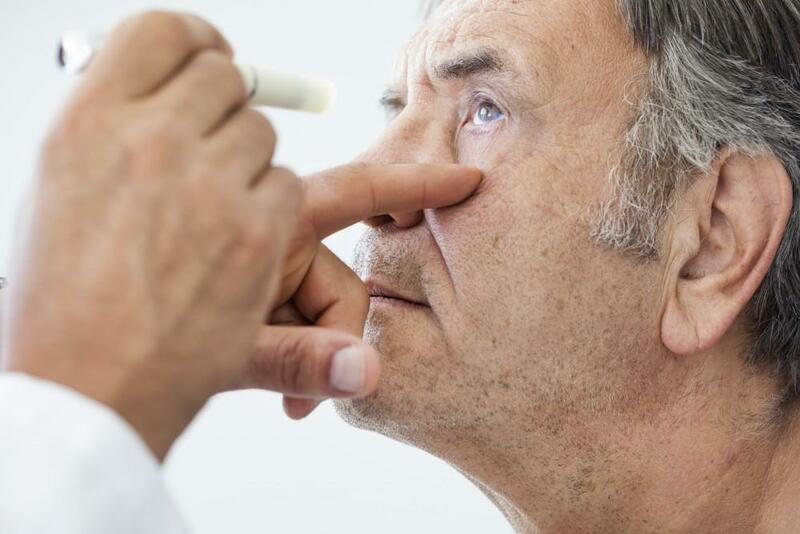 Early detection and treatment can almost eliminate the risk of blindness. If it turns out that you do have retinopathy, managing your diabetes symptoms can prevent it from progressing. Maintaining healthy blood sugar, cholesterol, and blood pressure levels through healthy eating and regular exercise can help prevent the onset of the disease and halt its progression. In the early stages, your treatment may only consist of focusing on living a healthy lifestyle and scheduling more frequent eye exams to monitor the condition. Unfortunately, many people are not diagnosed with retinopathy until the disease has progressed and symptoms are more apparent. 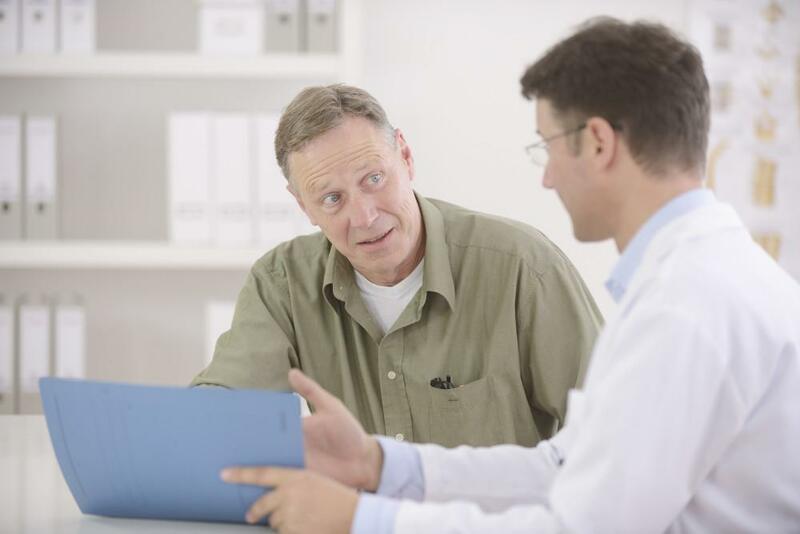 In this case, you and your doctor discuss a treatment plan based on your medical history, age, lifestyle, and stage of the disease. 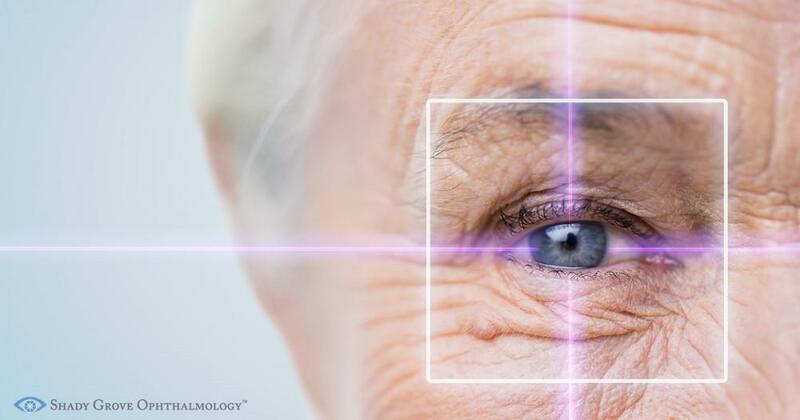 Treatment options include medication injected into your eye, laser surgery, or a surgical procedure called a vitrectomy. It’s important to note that treatment options help relieve symptoms and prevent progression. They don’t cure the disease. 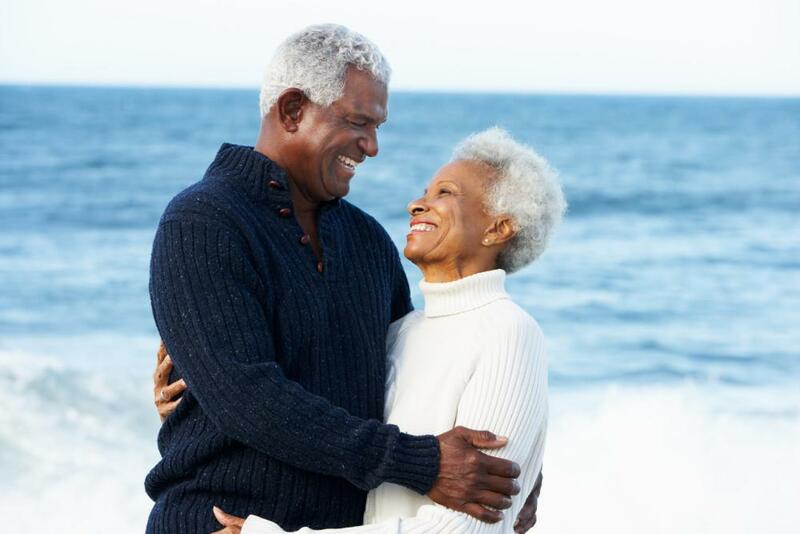 Stay on top of your diabetes so that vision problems don’t return or get worse. If you’d like more information about treatment and prevention of diabetic retinopathy, call University Retina with offices in Oak Forest, Bedford Park, Lemont, and Downers Grove, Illinois, or simply make an appointment online.